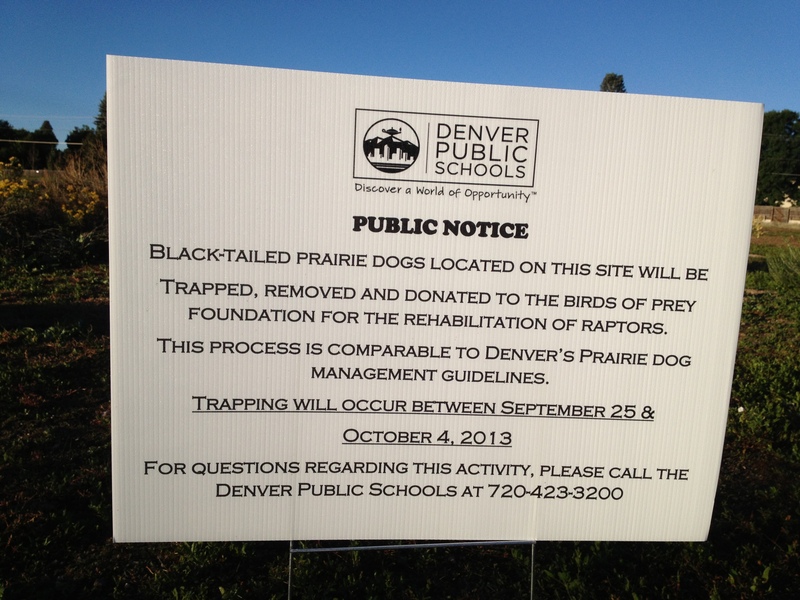 Two years after the Denver City Council cleared the way for a controversial land swap, children filed last month into a new elementary school built on former city-owned open space near Cherry Creek Reservoir. 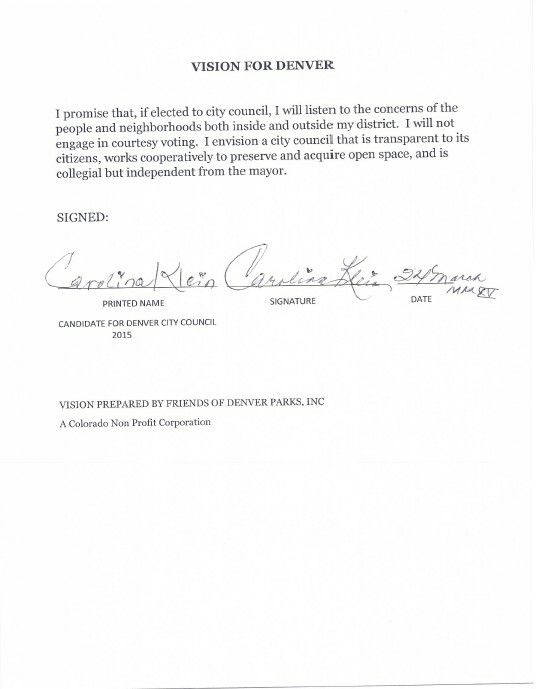 But the Joe Shoemaker School’s opening hasn’t ended a legal fight by still-simmering Denver parks advocates over what they saw as an illegal giveaway of valuable park land, a charge disputed by city officials. 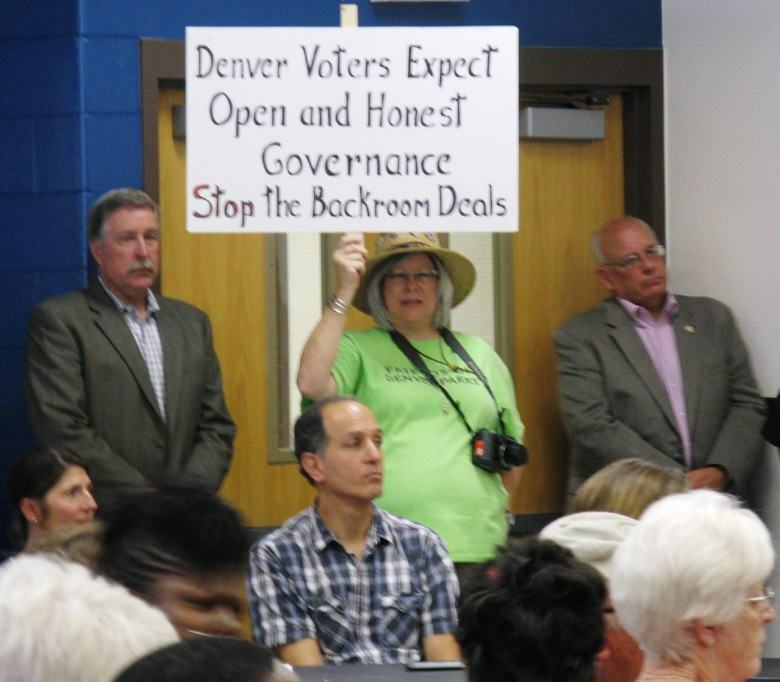 Dozens of the lawsuit’s supporters packed a Colorado Court of Appeals courtroom this month as their lawyer, who is appealing an earlier loss in Denver District Court, again pressed to return the land to city ownership. 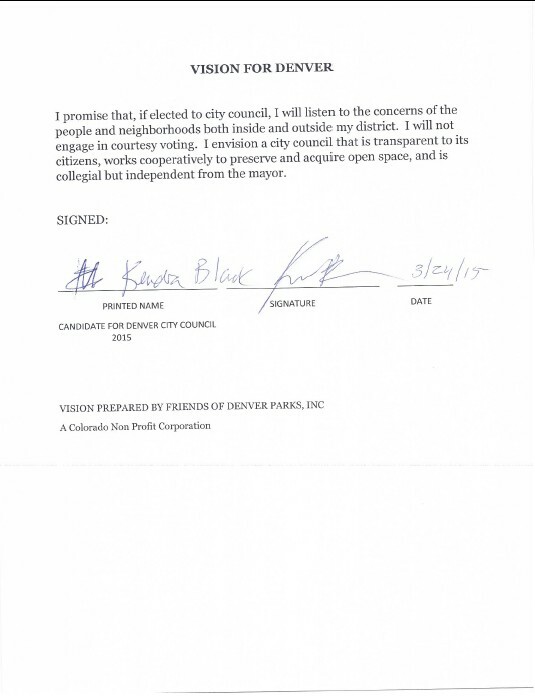 That prospect has been complicated, of course, by Denver Public Schools’ construction of the building on the 11½-acre city parcel on Havana Street, which was swapped by the city for a central Denver former DPS administration building that soon will become a domestic violence resource center. The opponents admit that if they prevail, their best-case scenario would be to win a court order for the land to be returned as city park land — but only decades from now, once the new school has outlived its usefulness. Attorney John Case, who lives nearby, and other park advocates say they’re still fighting to protect more than just one park.